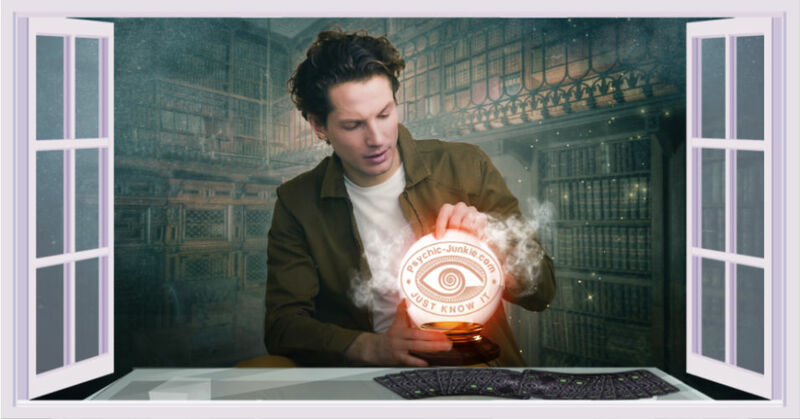 Follow this free lucid dream course and you will soon be adventuring into your own psychic zone.  Psychics regularly receive insight and guidance through their lucid dreams.  Hold psychic communications with your own higher self and guides. Call up the great minds from past, present and future. Experience first hand exhilarations of flying with the birds. Envision new products for your business. Bring out the author within and uncover the concepts for a book. When you master lucid dreaming, you can make anything happen. You are no longer limited. You have entered the Psychic Zone. 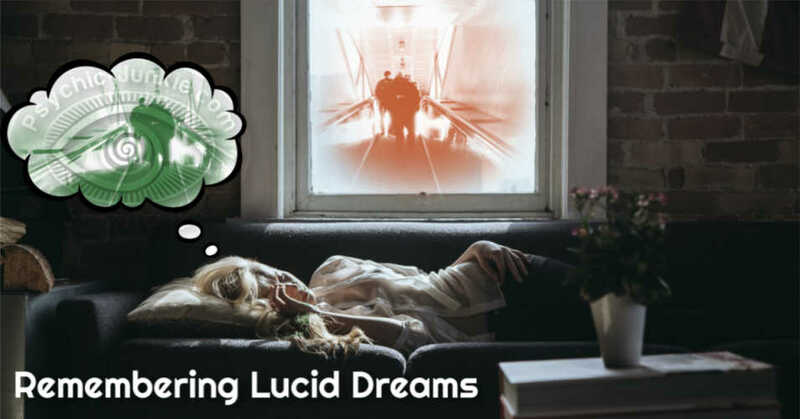 Moreover, it is all so realistic you will be excited about every lucid dream for weeks afterward. When attempting some of these techniques, you may have some frightening experiences, such as falling or shaking sensations. Although not dangerous, you should avoid the techniques that create these sensations if you would prefer not to experience them. Additionally, the placebo effect has a major effect on dreaming. If you believe your dream characteristics will be dull and lifeless, they are far more likely to be so. If you believe they can be creative, original, and surprising, they are far more likely to be. Much of the content of your dreams is affected by the placebo effect. Remember that the easier you believe it is to dream lucidly, the easier it will be. Many of the techniques and “facts” presented on these web pages are not backed up by hard scientific research. This is not to say that these techniques do not work. With this course, you are conducting your own research and will be getting your own experiences from which you will be able to make your own judgments. 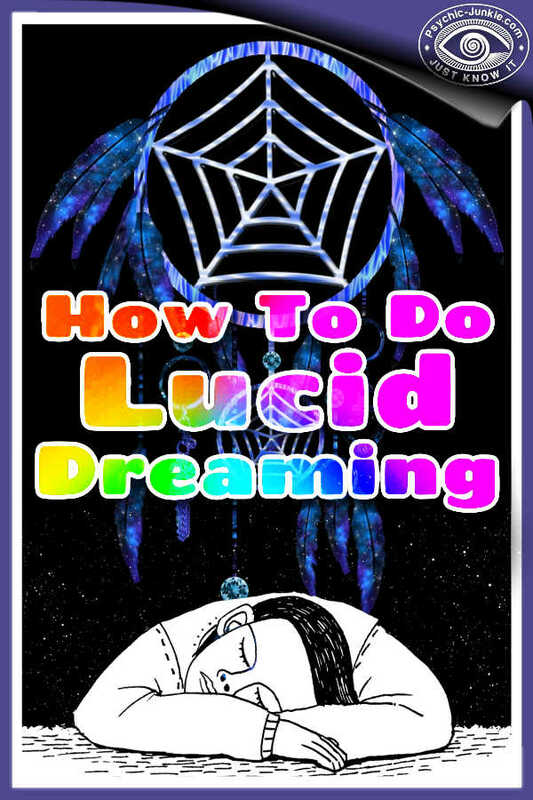 Let’s get started on learning how to lucid dream. One night I was exhausted and I lied down to go to sleep. I tossed and I turned for a while like I usually do, and then I finally found a comfy spot to fall asleep. As I was drifting off into dreamland I heard something like scratching in my ear, too tired to care, I just ignored it and "fell asleep". Well you see, as I was lying there as soon as my eyes closed I began to dream very vivid dreams I can still remember to this day, yet I was still awake (I couldn't really fall asleep) and it was like as soon as I opened my eyes and looked around the room, my dream reality would vanish. The converse applied as well, as soon as I closed my eyes again, in that split second, the dreams would start again. They all went by very rapidly and in one I remember I was drifting around my old middle school waving at all the people as I passed them. I opened and closed my eyes many times and would always turn over and look at the clock to make sure I wasn't losing it. When I tried to sleep again at some point I once again heard the scratching in my ear and it felt as though my hand was falling through the bed. I panicked naturally and proceeded to pull it back up, but it felt as though instead of pulling it back up, I actually pulled it out and it was though it was one with the air and in a sense, I could see it there within my mind's eye. Scared, I tried to wake up but I couldn't move at all, I attempted to move my head, my arms, but nothing would budge and it felt sort of hard to breathe. After a while of lying there, staring at the clock, I finally was able to move again so I proceeded to go to the kitchen and get a drink of water before falling asleep the normal way again. Through all of it, only 5 minutes had passed. That's truly amazing! But I have a question for you, in your "dream" could you feel things touch your face that were never there? I had an experience were I had volunteered at a nature park and was helping out with the monkeys, later that night when I fell asleep, I was dreaming while I was awake, after about a minute laying there, I had a dream where I was back in the park with the monkeys and one reached out and touched my face. The same moment the dream monkey touched me, I felt a real monkey hand touch the same spot on my face? In your dream I think you had an out of body experience, but I have no idea what I experienced or how to lucid dream at will. To add answers or comments about this page please use my contact form. 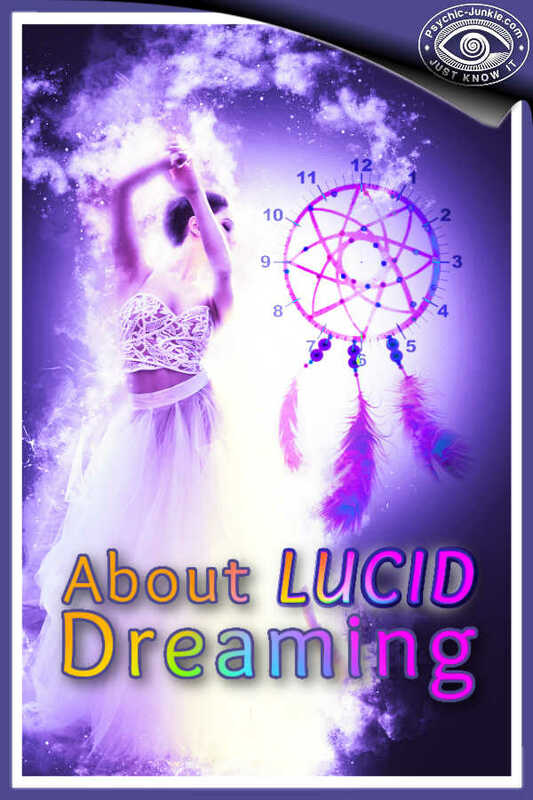 Please start the conversation with the heading [About How to Lucid Dream].